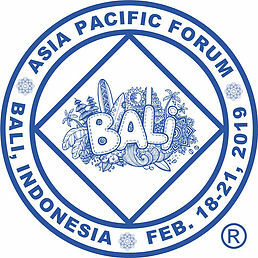 The Asia Pacific Forum Administrative Committee is now able to announce that the 2019 Asia Pacific Forum meeting will be held at the Puri Saron Hotel, Seminyak, Bali Indonesia, from Monday the 18th to Thursday the 21st of February. The second APF Convention – APFCNA2 – will take place at the same venue, from Friday the 22nd to Sunday the 24th of February. There will be plenty of follow-up announcements in coming days and weeks, covering details of both events. 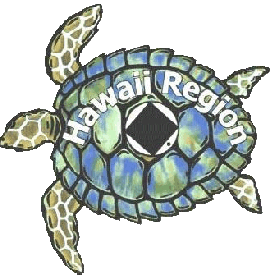 This will include website updates, arrangements for delegates attending the APF service meeting, and for everyone interested in attending the convention. Please help us spread these messages through your service networks and the usual social media outlets!